Dogs have always been called “man’s best friend” as they are known for their loyalty and companionship. Dogs seem to be able to understand human emotions and respond appropriately, sensing happiness, sadness and fear. As an animal trainer with a master’s in anthrozoology, Clarissa Black’s trip to a local VA Hospital with her dog, Bear, changed her life. After seeing how the veterans responded to Bear, Black decided to use her skills and resources to train rescue dogs for America’s veterans, especially those struggling with post-traumatic stress disorder (PTSD), traumatic brain injury, anxiety and depression. And so, Pets for Vets was born. In addition to helping the veterans, the program rescues shelter dogs from around the country, a win-win for all. 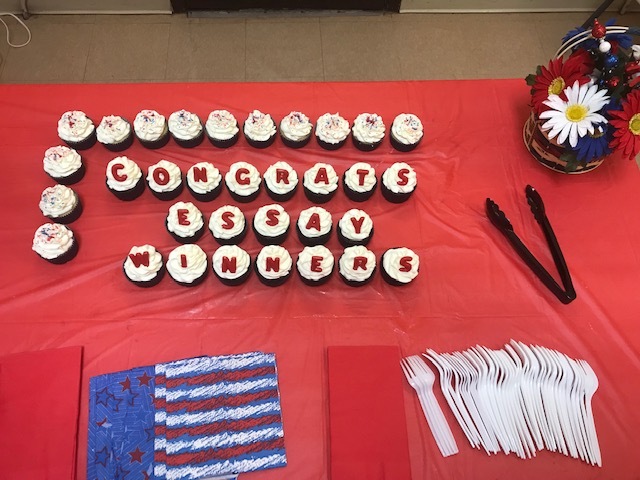 The non-profit organization utilizes an extensive matchmaking process in order to make sure that the veteran and dog are a good fit. Once the pet has been selected, it receives obedience training and learns the skills that will benefit its new owner’s condition. Dogs trained to assist people with PTSD learn a range of tasks. Some dogs can be taught to recognize early signs of anxiety in their partners and to give an alert, thereby re-focusing their partner, who can then use strategies they have been taught to cope with the situation. Pets for Vets is not only helping shelter dogs find the love they deserve, but also it’s a way to say thank you to our country’s veterans for their service and dedication, because sometimes the best medicine is a cold nose and a warm, furry friend. 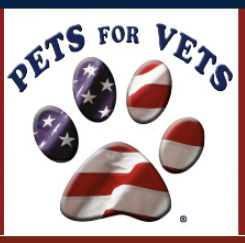 For more information on Pets for Vets or to make a donation, please visit http://www.petsforvets.com.